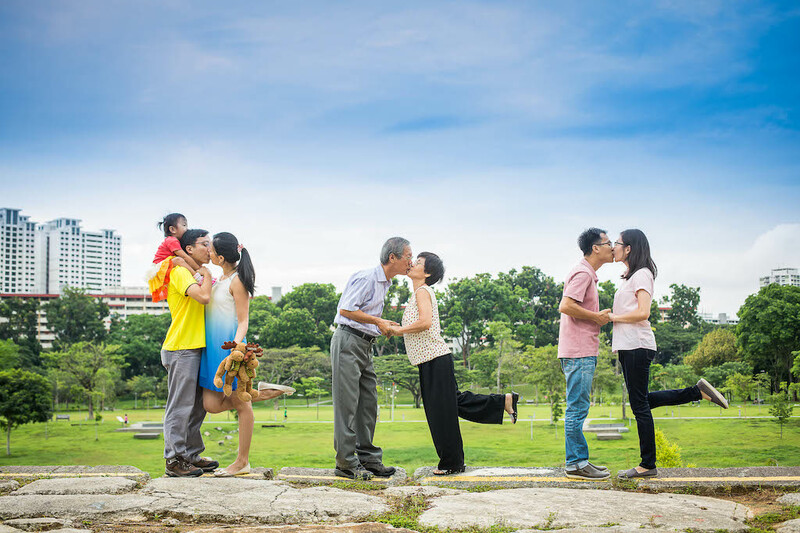 A family photoshoot is probably the best way to document your child’s growing years. 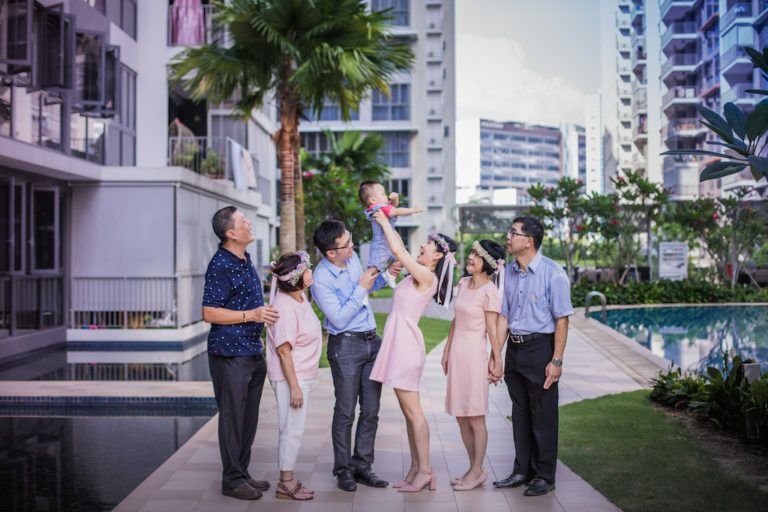 And with so many beautiful places in Singapore to take photos in, you can plan for a different family photoshoot at every stage of your little one’s growth! Blink and you miss it. How do children grow up so quickly? I’ve found that taking photographs is one way to immortalise my kids at every stage of their lives. 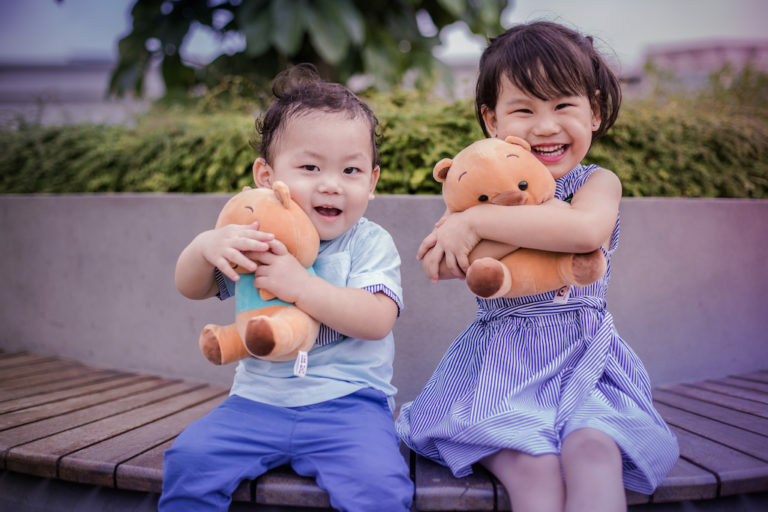 However, unless you are a professional photographer – or an able amateur – getting a good shot of your little one can be hard. As they say, children and animals are the hardest subjects to shoot. (More so if you have double or triple of them!) In addition, finding the perfect backdrop to frame that family portrait can be a headache. Need ideas? Try one of these that Irene Kuok, founder and chief photographer of Cloud Productions, recommends. 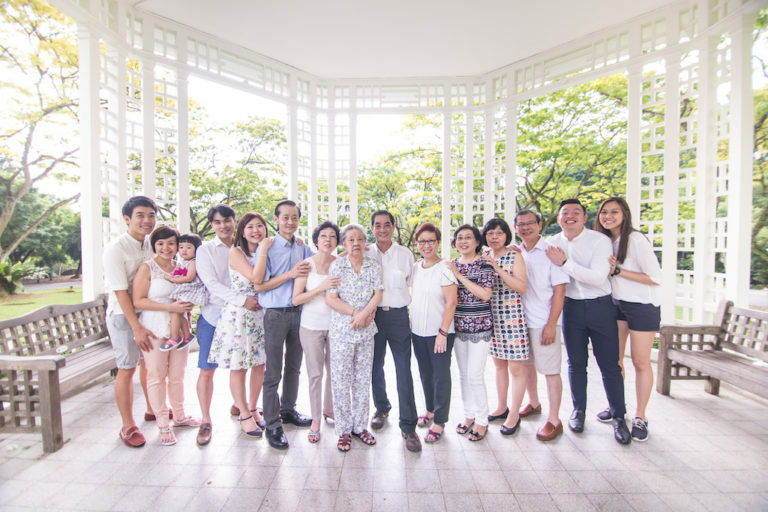 Why it’s good for family photos: You can easily get a wide variety of stunning backdrops with outdoor greenery within short distances. Even better, it’s walkable! Just bring water, umbrellas, and a fan or two to help keep everyone hydrated and cool. Best spot/s to take photos here: The big old trees, the man-made waterfall, the frangipani (swing) garden. 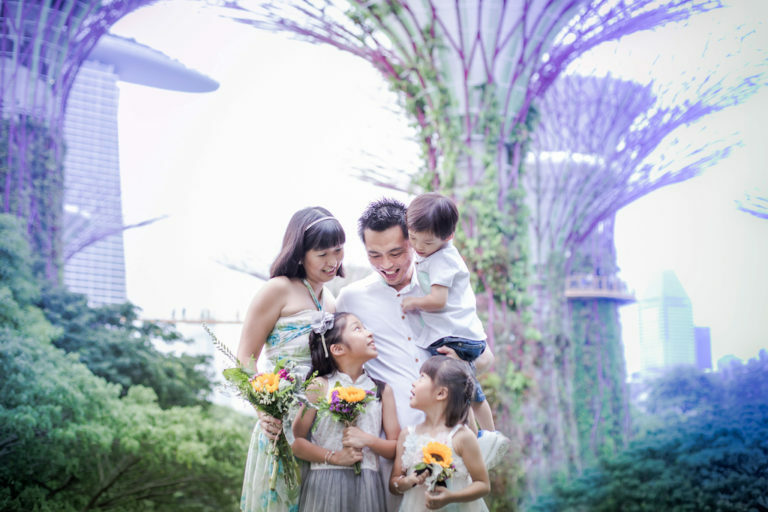 Why it’s good for family photos: With beautiful flora and fauna, and out-of-this-world human-made structures, Gardens by the Bay blends beautiful tropical plants and futuristic modernity with unabashed, oversized aplomb. There’s no lack of mesmerising backdrops to make your family pictures look amazing. Best spot/s to take photos here: Outdoors, at the Supertrees, the Fruits and Flowers Section, and the Web of Life Section. Indoors, in the Cloud Forest and the Flower Dome. Why it’s good for family photos: Bishan-Ang Mo Kio Park is a long stretch of greenery with beautiful walkways and river-crossing rocks where you can get good shots of the family playing together in the shallow water. There are also several playgrounds (great for children), tranquil pathways, and dog parks (perfect for photoshoots with pets). Best spot/s to take photos here: The playground with red walls, Recycle Hill (see picture above), river-crossing rocks, and the bridges. 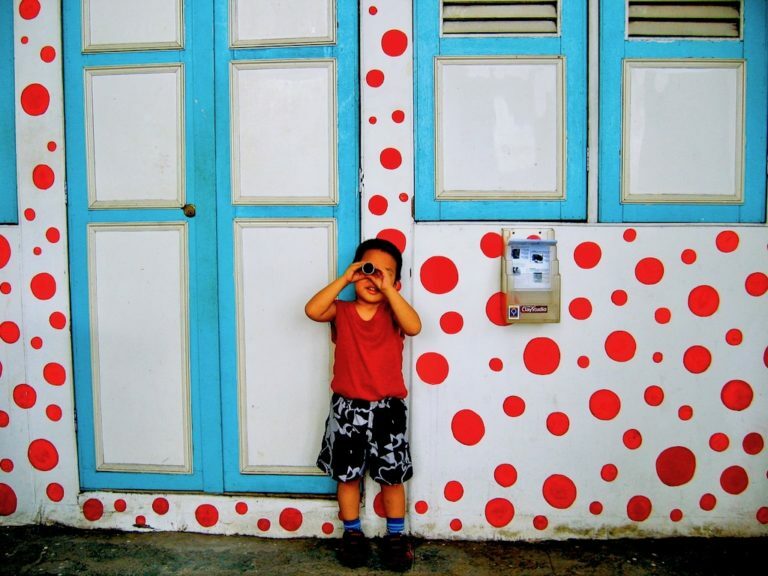 Why it’s good for family photos: Fascinating murals on the walls and public spaces here offer interesting photo composition. The bright colours give pictures a vibrant twist. 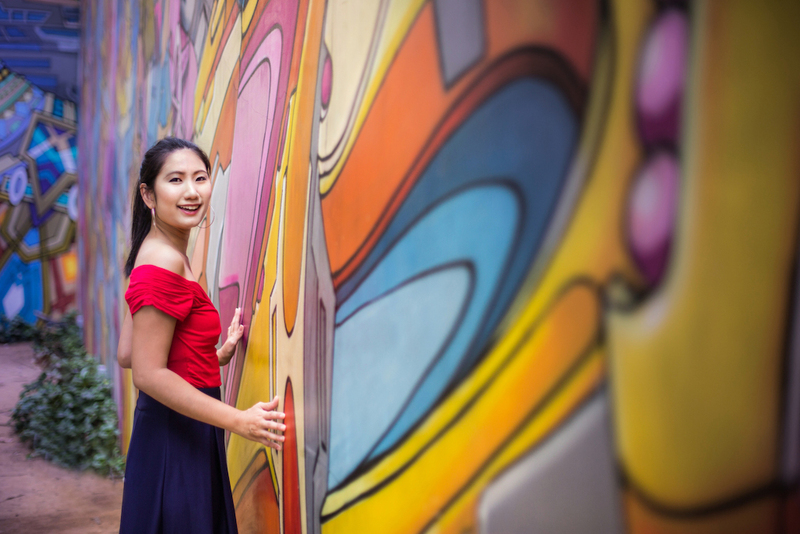 Best spot/s to take photos here: The road between the shophouses, the back alleys with their colourful murals, cafes, the five foot way, and other artistically-adorned walls. Why it’s good for family photos: Don’t you just love the old-school retro playgrounds in our older housing estates? 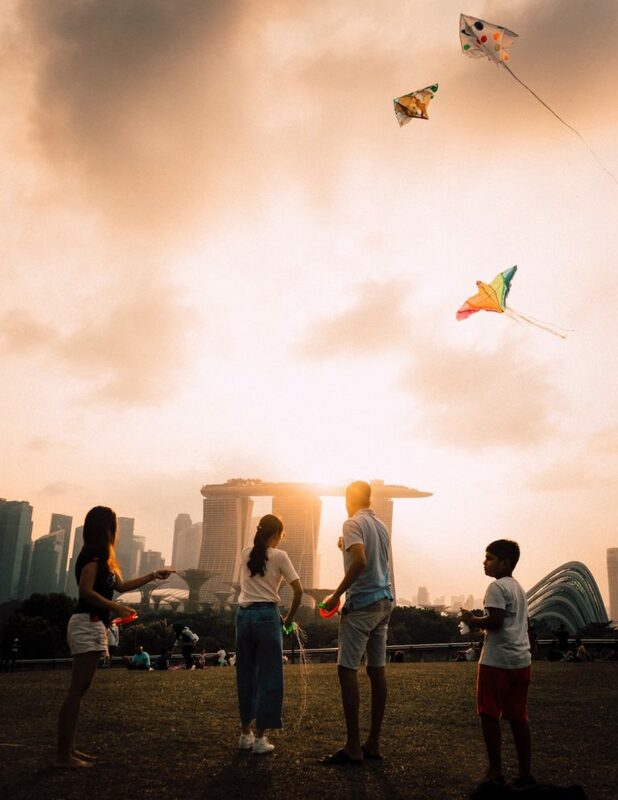 Uniquely Singapore, they evoke a sense of nostalgia that brings back childhood memories – which you can now share with your kids. You won’t find a similar playground anywhere else in the world! 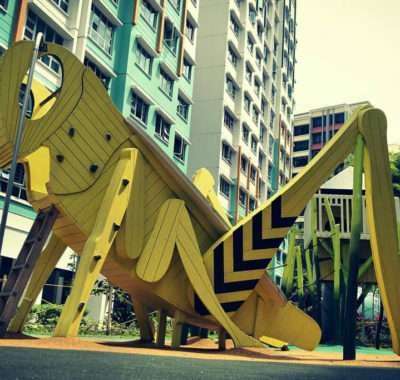 Best spot/s to take photos: The Toa Payoh Dragon playground, the Dakota Dove playground, and the Watermelon Playground at Tampines. Why it’s good for family photos: On the roof of Marina Barrage is a huge grassy area that overlooks the city skyline. Children have plenty of space to run around, and you can really get creative with photoshoot ideas. Think about kite flying or mini sports games with the family, or even yoga-style shoots. Don’t want to get too sweaty? Pack a picnic and enjoy the rooftop breezes as the photographer clicks away. Best spot/s to take photos here: The open areas on the rooftop, overlooking the city. 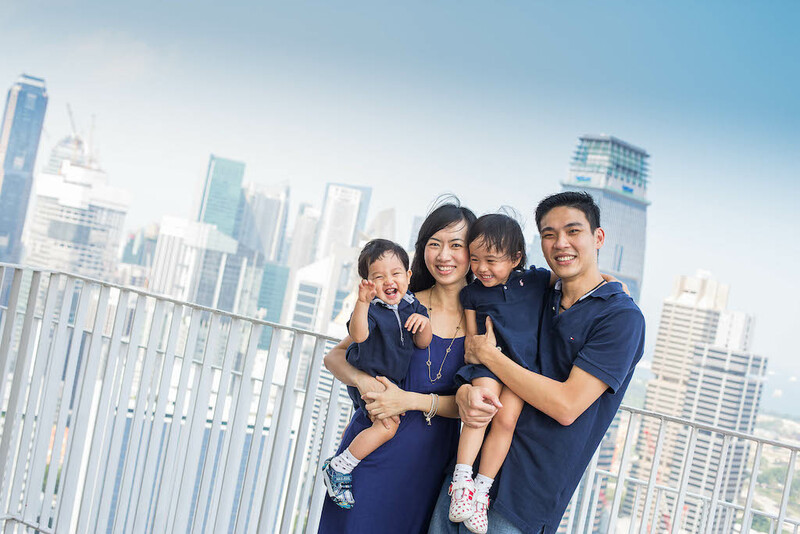 Why it’s good for family photos: That panoramic 360-degree view of the Singapore cityscape behind you, for one! In addition, the roof garden here has lots of cosy nooks for intimate portraits of the kids. We also appreciate the fact that there will be fewer chances of being photobombed here than at other parks! Best spot/s to take photos here: The roof-top garden, of course. 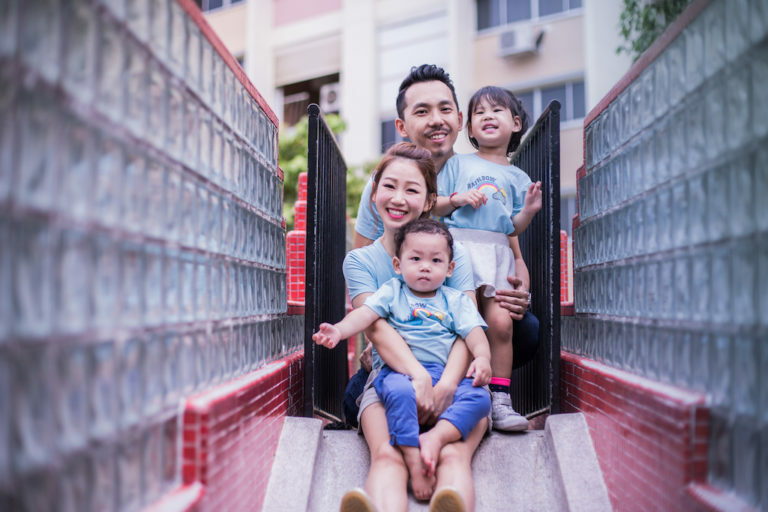 Why it’s good for family photos: Spanking new and modern, Our Tampines Hub (better known by its acronym OTH) is spacious and offers a good variety of different spaces for photoshoots. These include the Arena, the Sky Garden, the roof-top running track, and the swimming pool. Have an active family? Why not don sports outfits and do a running track themed photoshoot? Best spot/s to take photos here: The Arena, the Sky Garden, the Level 2 Sky Terrace, the Roof-top running track. Why it’s good for family photos: At 36 metres above ground, Henderson Waves is the highest pedestrian bridge in Singapore. It’s also probably the most beautiful and unique, with ‘ribs’ of Balau wood that undulate to form the shape of waves along its 274m length. Furthermore, there’s plenty of natural scenery and greenery, plus a jaw-dropping view! 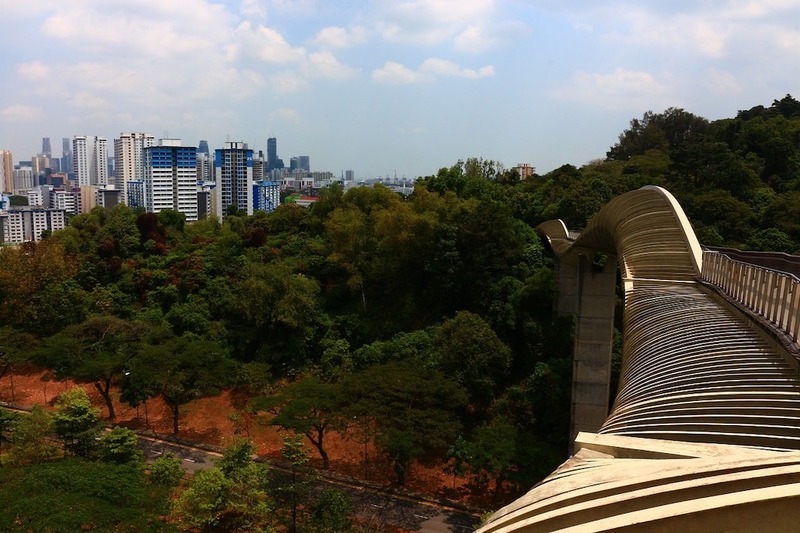 Best spot/s to take photos here: Henderson Waves itself, along the Hilltop Walk, and on the Alexandra Arch Bridge. Why it’s good for family photos: Kids feel comfortable in familiar spaces, and hence will (we hope) offer photographers more smiles. 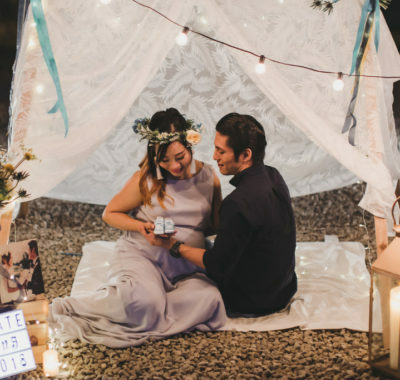 Photographs in personalised spaces have more meaning, and since you’re at home, you also have access to unlimited props from the kids’ playroom! Best spot/s to take photos: In the living room, by the window, using the wall as a backdrop, mirrors, the children’s playroom, the balcony (if any). Outside of the house, opt for spaces like the void deck of HDB flats, gardens, and parks around home. Are you ready for your family photoshoot yet? 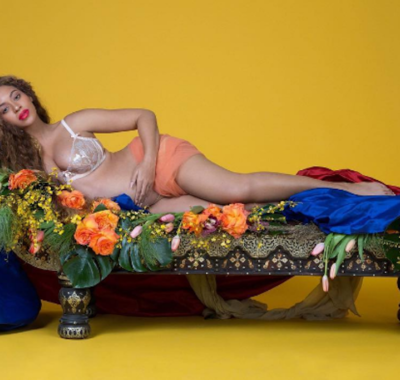 If the gorgeous family photoshoots above have inspired you to do your own, read on. Thanks to the generous people at Cloud Productions, we have three 60-minute Outdoor Family Photoshoots to give away. All you have to do is get the fam together, and pick a place. The talented photographers at Cloud Productions will help craft loving memories that you can look back on with joy. They say that every picture speaks a thousand words; what will your family photo say? • No purchase necessary to win. • A free photoshoot will be awarded to one family. (Disclaimer: if two members of the same family win the giveaway, one will be forfeited). • The winner will get unlimited photos (digital files) in print resolution to download from a webhost link within 14 working days after the end of the photoshoot. The winner may decide not to take part in the photoshoot himself/herself but instead decide for their friends/relatives/acquaintances to take part in the photoshoot. The maximum number of people allowed to take part in the photoshoot is 30pax (including your pet as 1 pax). • The outdoor photoshoot location has to be done on Singapore island only. There may be extra charges for locations that require travel to other islands in Singapore such as Sentosa Island, St Johns Island, Lazarus Island, Coney Island, and any other off-shore location. • Photoshoot booking has to be done within 6 months from winning date.